This morning at 9am, tickets went on sale for an intimate Paul Weller gig in Liverpool. Click here to find out more. 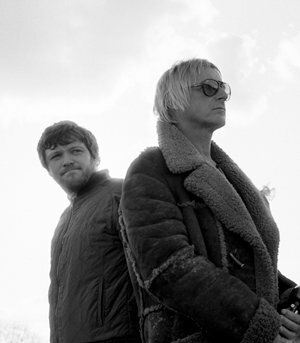 All proceeds will go to the charity Be One Percent, which was founded by Weller's drummer Steve Pilgrim. Left: Photo of Steve and Paul taken from INTO TOMORROW, the upcoming limited edition from Paul Weller and Lawrence Watson. Register your details below to be the first to receive updates.